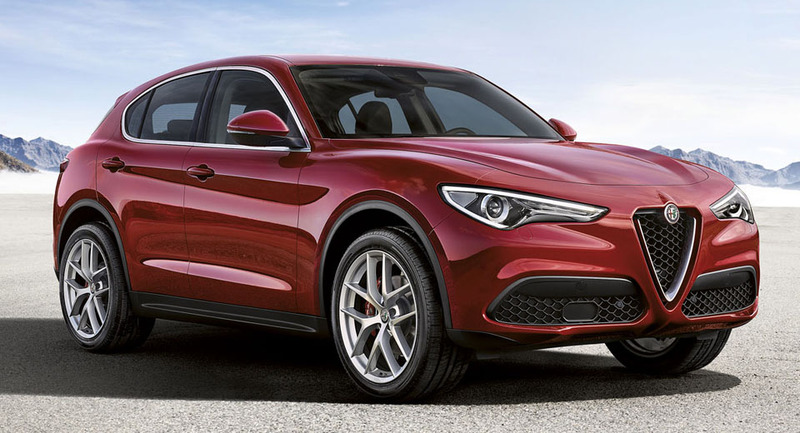 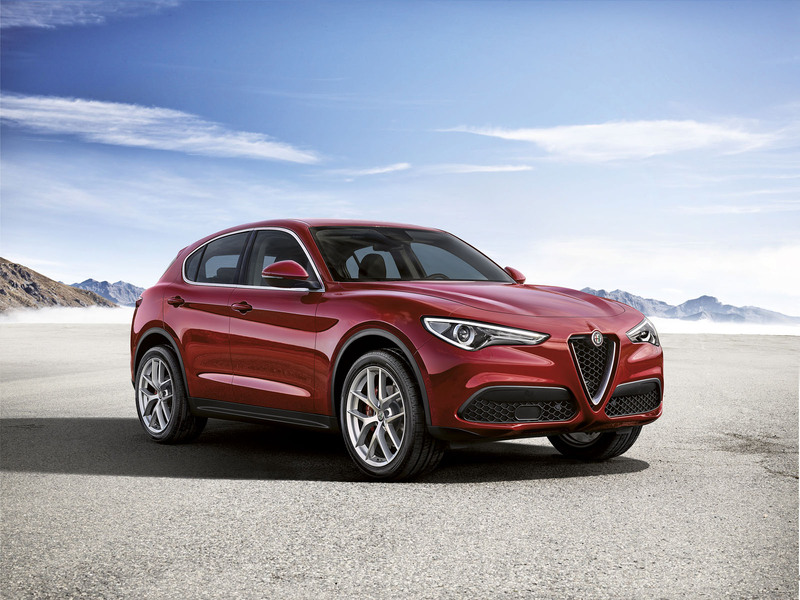 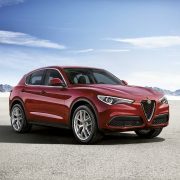 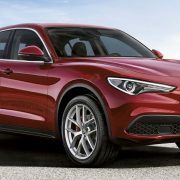 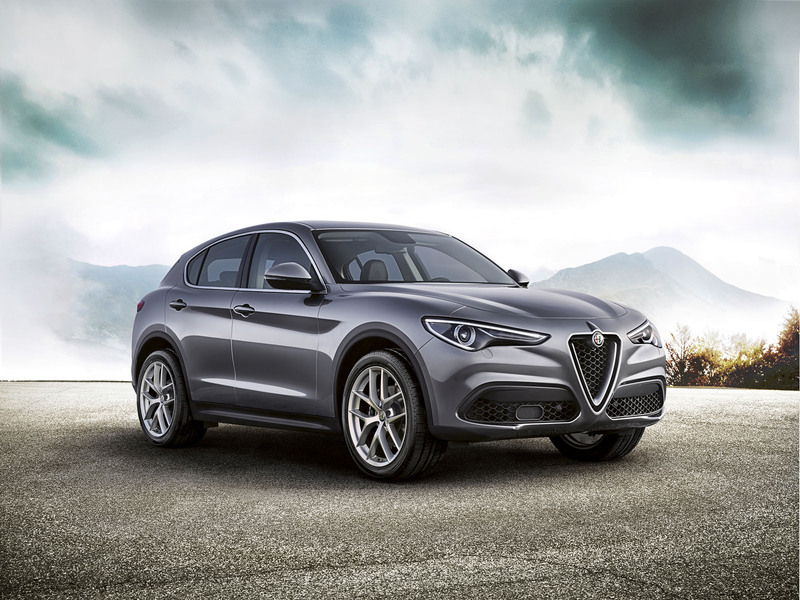 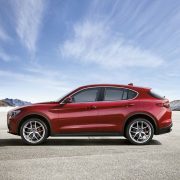 Alfa Romeo Italian carmaker unveiled the gorgeous Stelvio SUV at the 2017 NAIAS, in Detroit, the model taking its inspiration from the high-end Giulia lineup, adding as well impressive performance under the hood. 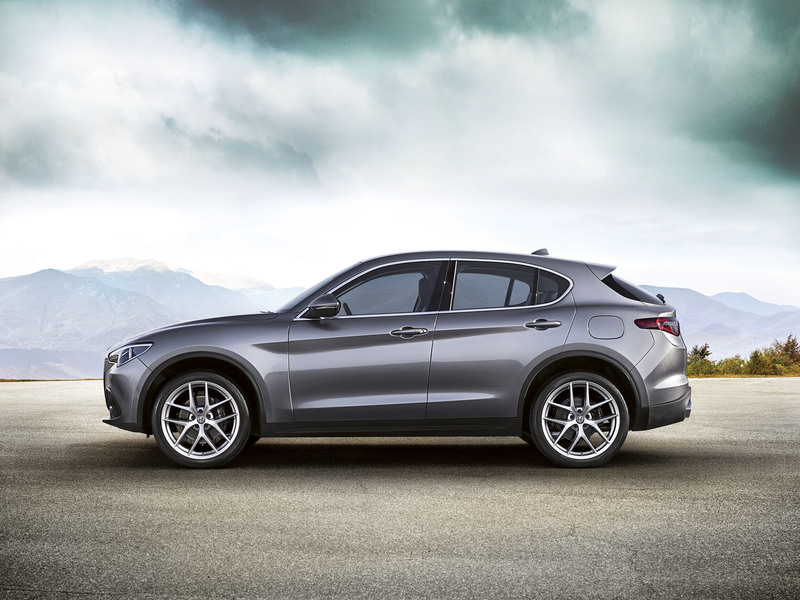 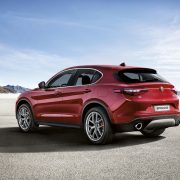 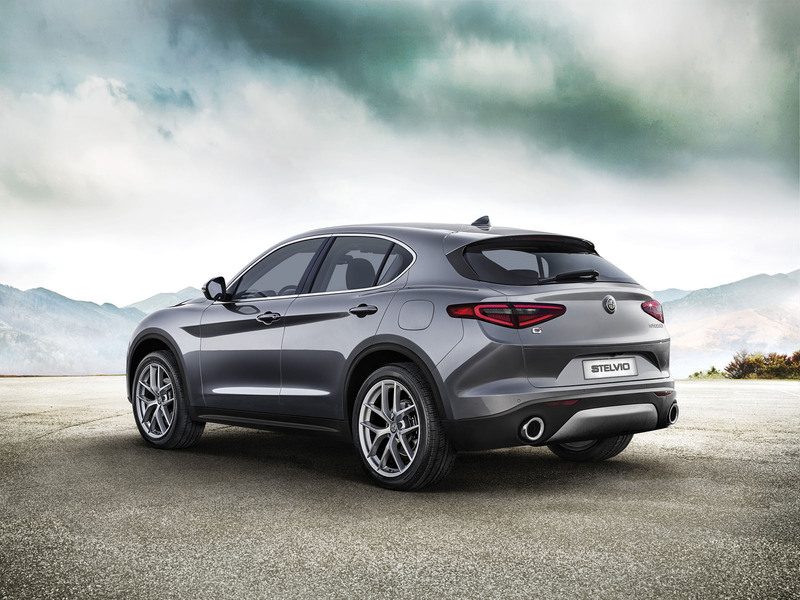 Even if it is not as powerful as the Giulia`s top of the line QV, the Stelvio is an exceptional SUV, especially since it was recently launched with the First Edition package, now available in the pre-ordering phase. 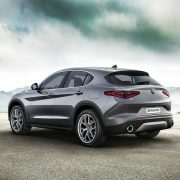 The model costs at least €57,300 and can be had with a plethora of features both at the exterior as well as inside. 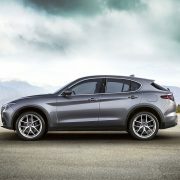 For that money you could get the one-off 20-inch five-spoke alloy wheels, painted brake calipers or the BI-Xenon headlamps, while the interior is also offered with chrome window frame, black full grain leather on the seats, heated and electrically adjustable seats, adding as well aluminum shift paddles, wood trim, and standard 8.8-inch infotainment display. 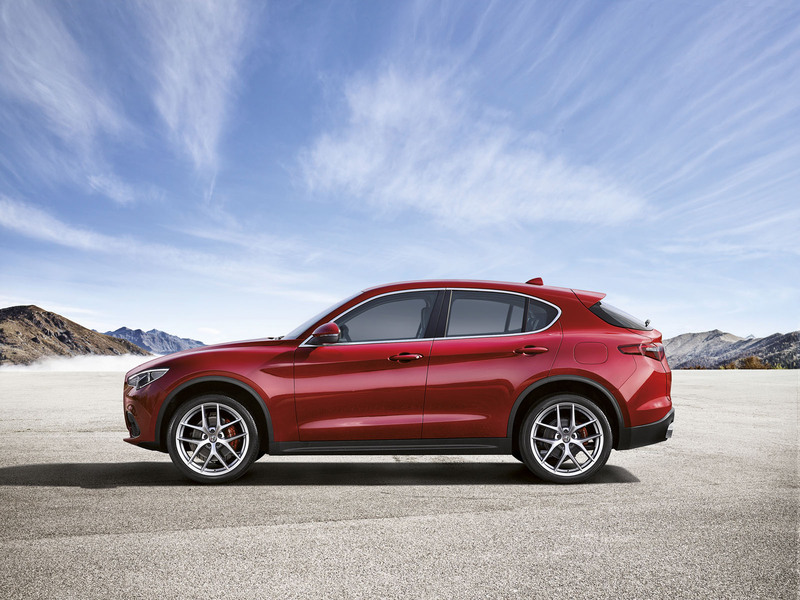 Besides the one-off features inside, the model is also available with a wide suite of safety features, including Forward Collision Warning with Emergency Braking, Lane Assist, back-up camera and much more. 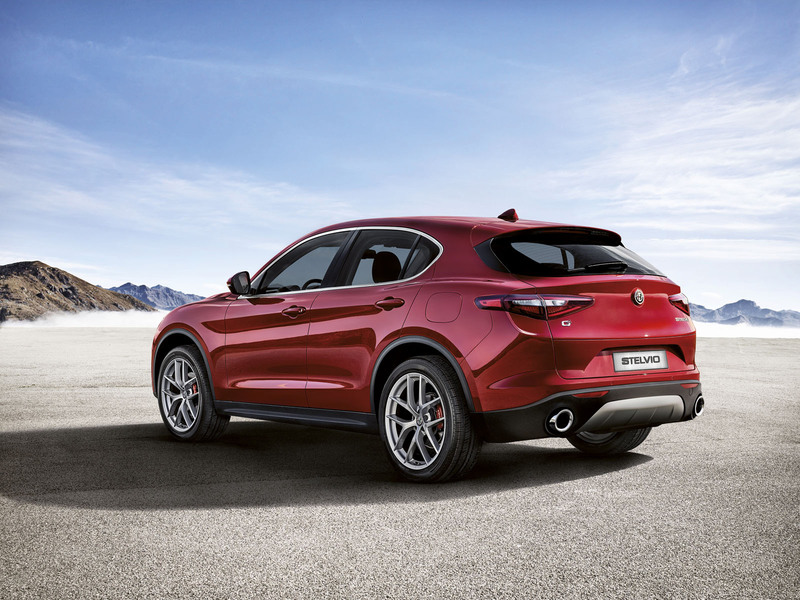 In the engine department, the Alfa Romeo Stelvio First Edition is equipped with a 2.0-liter turbo flat-four pot, developing 280 horsepower and 306 lb-ft of torque, being sent to all wheels via an eight-speed automatic transmission. 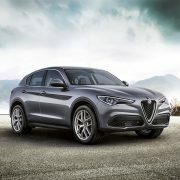 This allows a sprint from 0 to 100 km/h in a good 5.7 seconds.